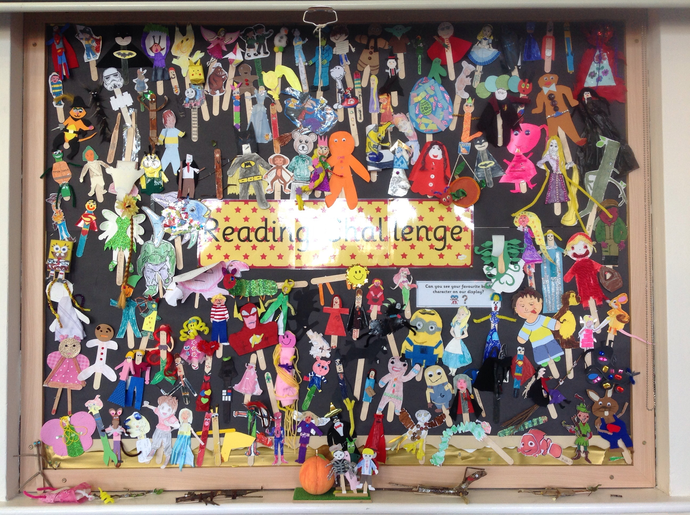 Thank you to everyone who took part in the reading challenge this half term. 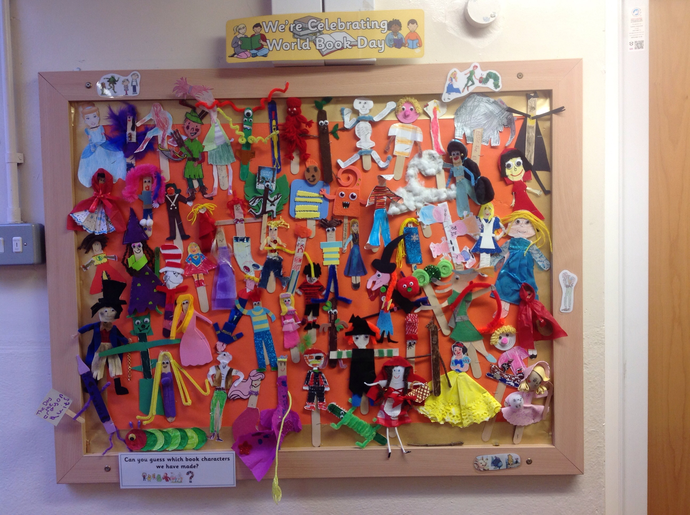 The lolly stick characters look amazing and the children have had lots of fun identifying all the different characters that have come in. We are amazed by your creativity! The teachers are now busy choosing a winner from each class - the winning children will be announced soon so watch this space. I think it's going to be a tricky job to narrow it down to just one from each class!